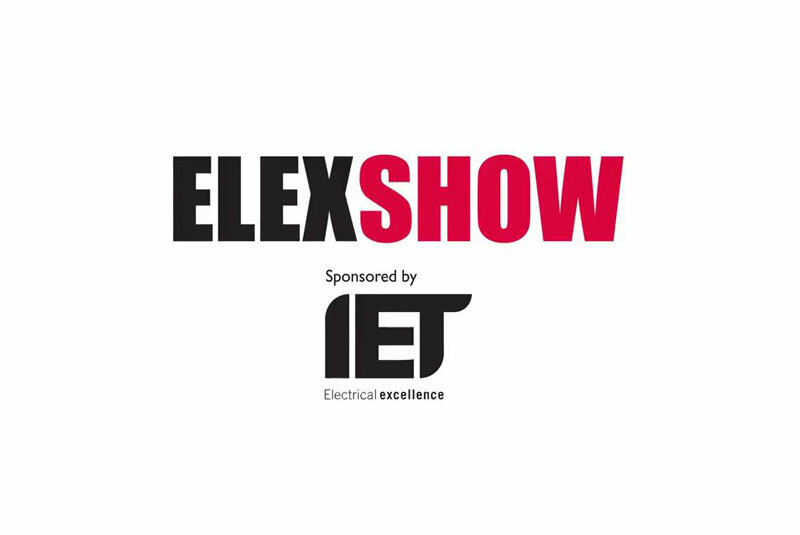 Tecblu will be at Elexshow 2017 on stand M7 in the Esher hall. I am excited to tell you about the launch of Tecblu. I formed Tecblu as a completely separate company to Habitech. The reasoning here is to position the new company as a completely separate entity from Habitech offering obsolete Habitech products as well as specific lower cost tech products with a much lower level of support that would normally be expected by Habitech’s regular customer base. Charles Redgrave-Plumb is heading up Tecblu and he comes from website design and the internet trading market sector. Over the last couple of years, we have been approached by a number of manufacturers that want us to represent them but we turned these opportunities down as there was a conflict with our existing brands or the margin model did not work for Habitech and its Integrators. Smart Security Anywhere You Need It! Tecblu are proud to announce that we are now selling the new Ring Video Doorbell 2. The Doorbell has many features that the other video doorbells don't. For example, it comes with 1080HD video, adjustable motion sensors and a rechargeable battery pack which means you do not have to take the doorbell away to charge it, as it just charges itself allowing it to be in use 24/7! Yamaha MusicCast is an uprise in network audio which brings every room to life. It is quick and easy to use with the use of one app. The app lets you decide where your speaker is, this then allows you to add mutiple speakers and it will detect where it is within your home. This app also allows you to connect to the device through your WiFi or through Bluetooth.